Hello Linux Geeksters. 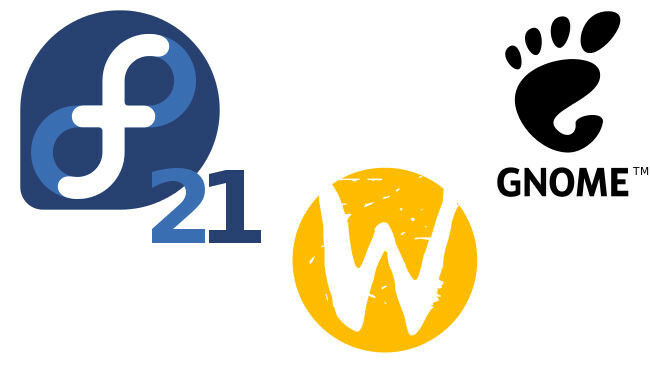 As you may know, the Fedora developers have officially announced that Fedora 21 will be using Wayland as the default system compositor. They wanted to make the switch even earlier, but GNOME 3.14 (which will be used on Fedora 21) is the first iteration of the desktop environment with Wayland support. New information about the Wayland work-in-progress has been made available. According to Red Hat’s Christian Schaller, Wayland is now available in GDM (Gnome Display Manager). Also, while Intel is already making drivers with Wayland support, AMD and NVIDIA GPU drivers with Wayland support will be also available, until Fedora 21 gets released. Also, XWayland is working, but 3D hardware acceleration will be implemented only on Fedora 22. For more information, see Christian’s blog post. Also worth mentioning, since GTK2 apps are not supported by Wayland, the Fedora developers have started porting Firefox to GTK+3 (to be supported by Wayland), or they will have to use GNOME Web as the default internet browser, on Fedora 21. Also, Emilio Pozuelo from Collabora has ported Firefox to GTK+3 and managed to do some tweaks to make the browser run on Weston (the Wayland reference compositor) without crashing, but it does not run flawless. For more information, see this article.